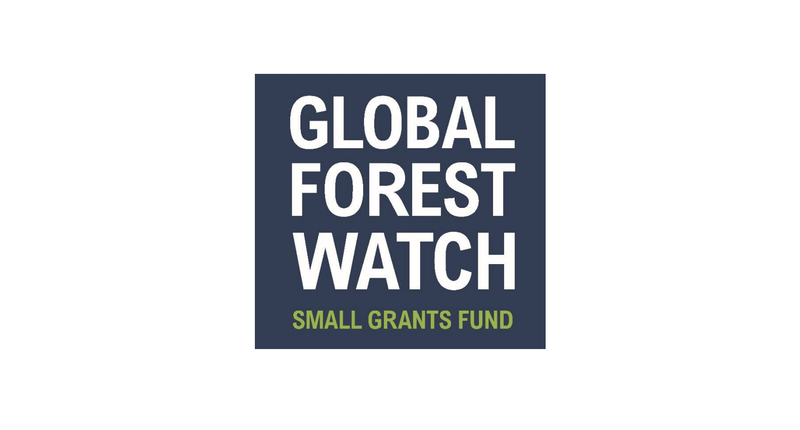 The Global Forest Watch (GFW) Small Grants Fund 2019 is open for applications. The Global Forest Watch Small Grants Fund (SGF) seeks to promote broad uptake and innovative use of GFW tools and data by civil society around the world. Successful projects translate information into action, applying GFW to overcome challenges in protecting the world’s forests. The fund provides financial and technical support to civil society organizations to apply Global Forest Watch data and technology in support of their work to strengthen local forest management and conservation practices, conduct evidence-based advocacy and campaigning, and promote greater transparency in the forest sector. In 2019, the Small Grants Fund will continue to focus on rapid response to deforestation early warning – converting near real-time deforestation or fire alerts into action. Successful applicants will receive financial and technical support from GFW to implement their proposal. Trainings and technical assistance are provided throughout the project implementation period, which will run from June 2019 – May 2020. SGF recipients become part of a network of organizations and receive benefits that extend beyond the lifetime of their grant, including membership in the GFW Partnership, opportunities to connect with likeminded groups through GFW events and online forums, participation in GFW trainings and webinars, and opportunities to test new GFW features and applications. Be able to complete an organizational assessment document (containing questions regarding organization governance, financial and compliance structure) in fluent English. Receive a rating of medium to low risk on WRI’s organizational assessment, which will be carried out once finalists are provisionally selected. NOTE: Grant recipients are required to undergo a grant-specific audit at the end of the project. GFW will cover the cost of this audit up to a pre-determined amount. The Small Grants Fund seeks applications for projects that clearly demonstrate how the organization intends to use Global Forest Watch’s near real-time data (GLAD alerts and/or VIIRS active fires alerts) to enhance local responses to forest threats. Applicants are also encouraged to use additional GFW data as relevant, including other datasets on forest changes (such as the GLAD annual tree cover loss layer), land cover (such as the Intact Forest Landscapes layer), and land use (such as concessions data). Applications should clearly articulate who the project aims to influence and how project activities will lead to improved identification and response to deforestation. Cost-effectiveness: proposed use of funds is efficient, and the proposal clearly articulates how WRI funding will be leveraged to enhance existing projects. Feasibility: carrying out the proposed activities within the project period and with the proposed budget is realistic. Potential for impact: GFW data and tools lead to outcomes, such as a change in policy or recognition of an area’s legal status, a lawsuit, an investigation, a fine or penalty, or a successful campaign or boycott. Special considerations will be given to projects that promote gender equity or social inclusion. For more information, visit Global Forest Watch.